Olbia Airport Taxi is a Olbia based private hire car and taxi company specialised in passenger transfers to and from Olbia airports, seaports, and cruise terminal. We offer airport transfer services at competitive prices. Contact us for fares. Our drivers are professional and friendly, we use a very strict selection and recruiting criteria.All our drivers are licensed private hire drivers. For the payment we accept various credit cards or you can pay directly at the driver. 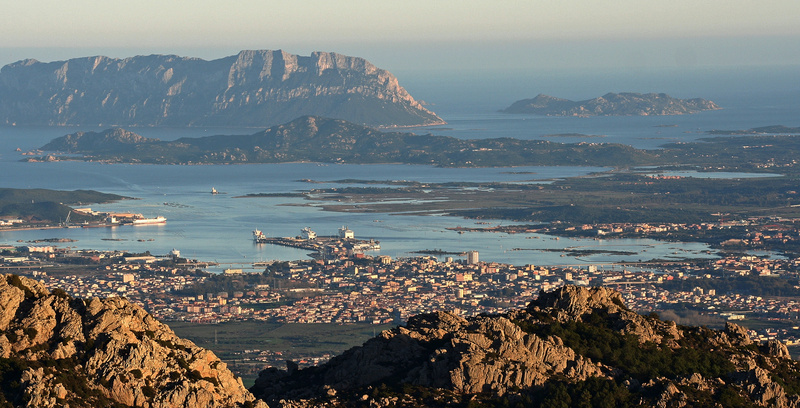 Olbia Airport Taxi transfer service operates at Olbia airport. Book with us for your transfer, our service includes flight tracking, an 60 minutes for customs checks and baggage recovery, as well as a driver waiting you with a sign with your name in the airport hall.With our airport transfers in Olbia, you cango in all Sardinia Island. You can book by hours with a driver at your disposal. With our company you can also book or taxi service or car service in Olbia Airport for transporting event guests to and from the airport.